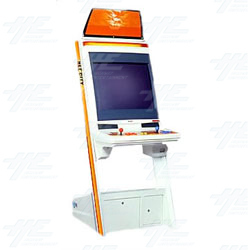 Net City is an arcade cabinet from Sega. It features a 29 inch 15/24/31kHz monitor, and JVS interface. The monitor is also able to be rotated. Net City is available in an Upright model, and a Sitdown model.